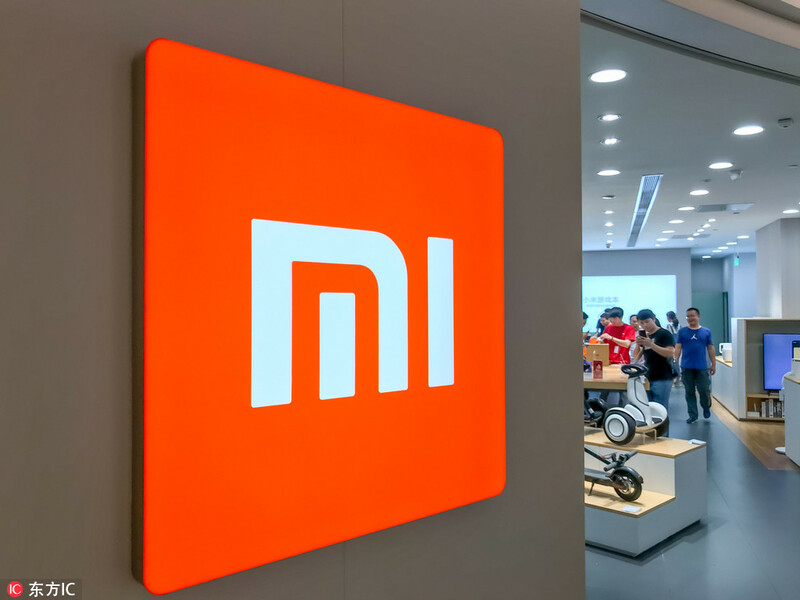 China's smartphone maker Xiaomi is preparing to launch its Xiaomi Mi 8 upgrade variant Xaiomi Mi 9 smartphone. There is some information related to this smartphone are leaked. This phone is expected to deliver 48 megapixels Sony IMX586 sensor, 32-watt charging, 24-megapixel selfie camera, 6.4-inch display, MIUI 9 software, and 3500 mAh battery. Apart from this, there is also information about the possible cost of the phone. This phone information is given to China's microblogging site Weibo. It is here that this smartphone will be launched in China in March. There it is expected to be worth 2999 Chinese Yuan i.e. around 30,400 rupees. Apart from this, a few photos of the phone have also been posted in which the phone has a triple rear camera. Also, an in-display fingerprint scanner will be given as well. Apart from this, this phone will work on Android Pie. It will have a 6.4-inch full-HD + AMOLED display with an aspect ratio of 19: 9. This phone will come with Snapdragon 855 processor and 6 GB RAM. It also has 128 GB of internal storage. Speaking of its triple rear camera setup, the phone will have a 48 megapixel Sony ImX586 sensor, 12-megapixel sensor, and 3D TOF sensor. At the same time, the 24 megapixels Sony IMX576 front sensor will also be present. To give power to the phone, a battery of 3500 MAH will be provided. It will support 32 W Fast charging.